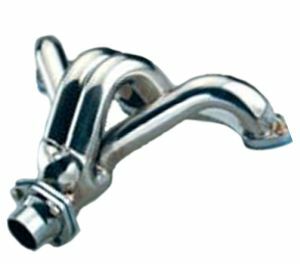 This Block Hugger Header is manufactured in Stainless Steel for maximum reliability and durability. It comes in a polished (mirror look) with 1⅝" primaries and a flanged 2½" outlet. They make fantastic power and torque from 2000rpm onwards which maintains maximum performance and excellent street drive-ability.